For this week's challenge our SDD, Quinton set out to discover if food tastes different when high on dagga. SDD, Quinton and the Dagga Couple / Jacaranda FM. 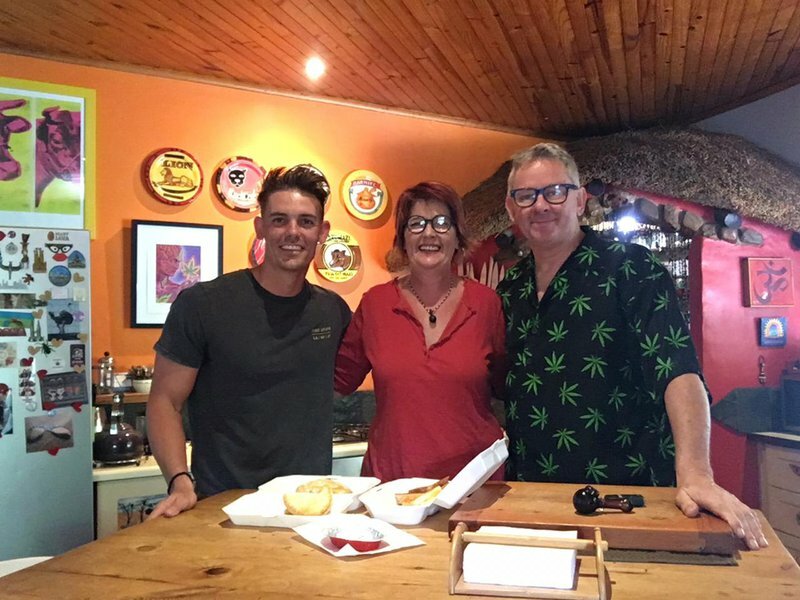 For this week's challenge our SDD, Quinton visited SA's Dagga Couple. 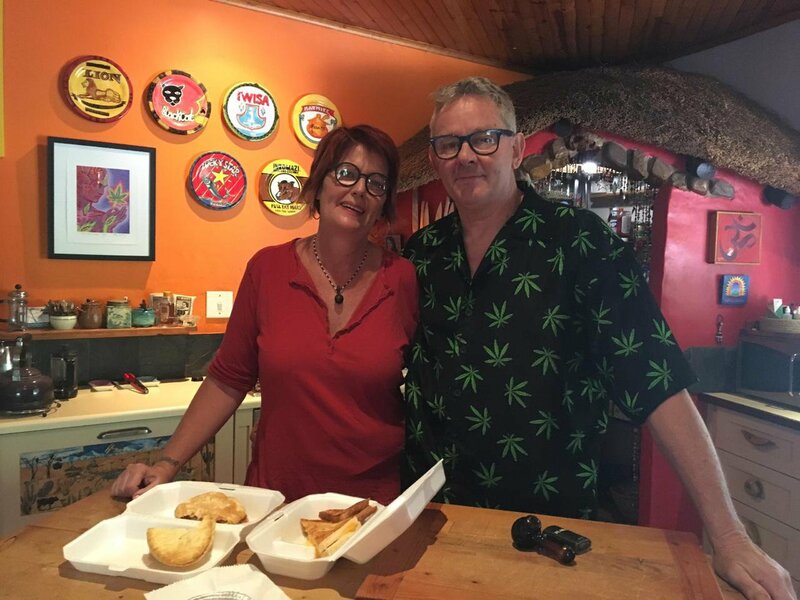 Quinton visited The Dagga Couple, house and he brought along a few takeaways! Quinton roped in the help of the couple - who was high at the time - to test if there is any truth in the theory that food tastes better after smoking marijuana. The Dagga Couple / Jacaranda FM.